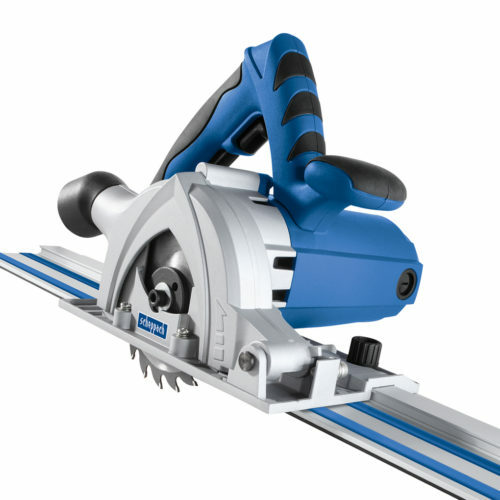 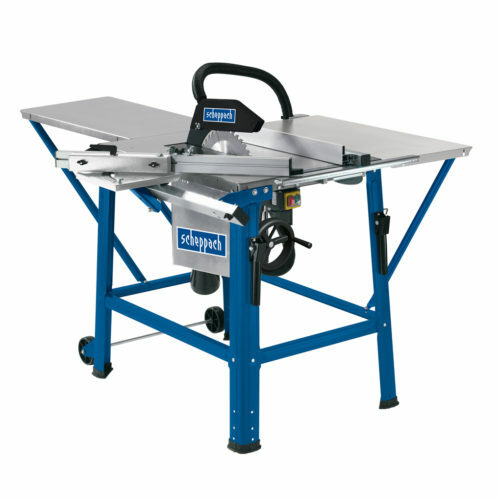 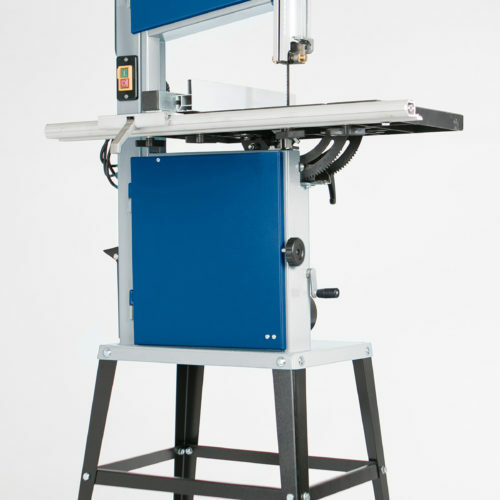 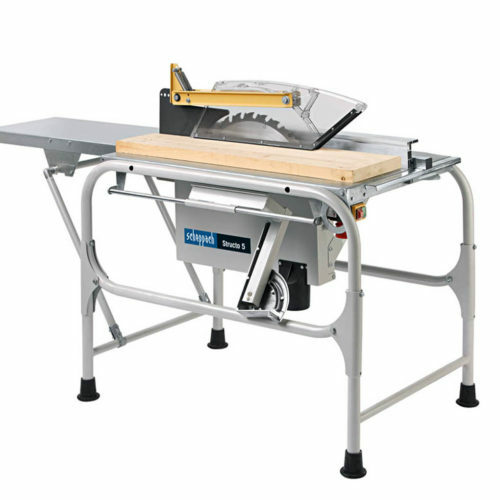 AIMED AT SERIOUS DIY AND SEMI-PROFESSIONAL USERS, THIS SUPERB MACHINE IS IDEAL FOR FAST AND ACCURATE CUTTING IN BOTH HARD AND SOFTWOOD. 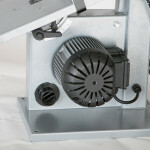 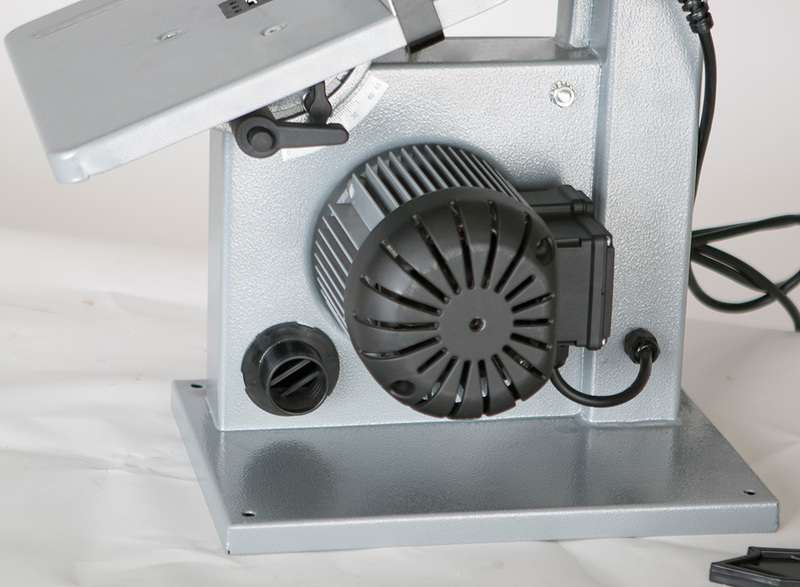 • Powerful induction motor provides quiet, powerful cutting operation. • Long fence for accurate straight cuts. 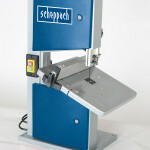 • Quick lock fence clamp for fast and rigid fence locking. 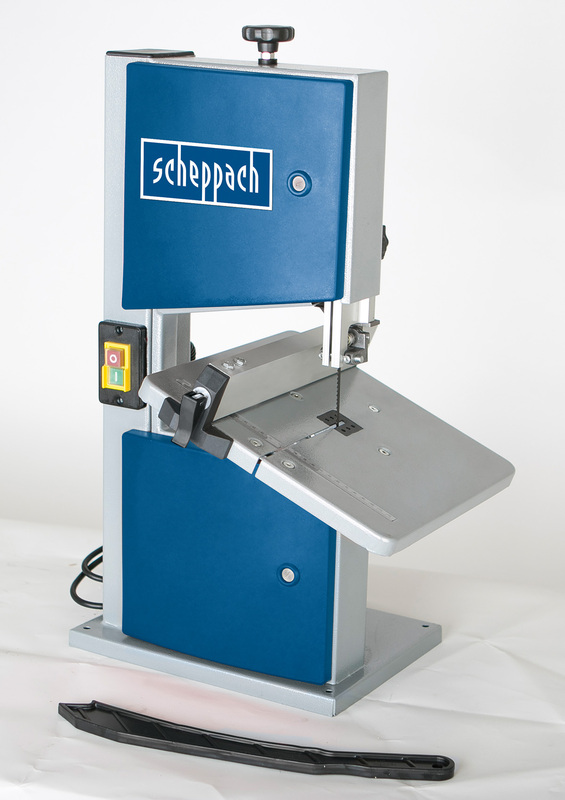 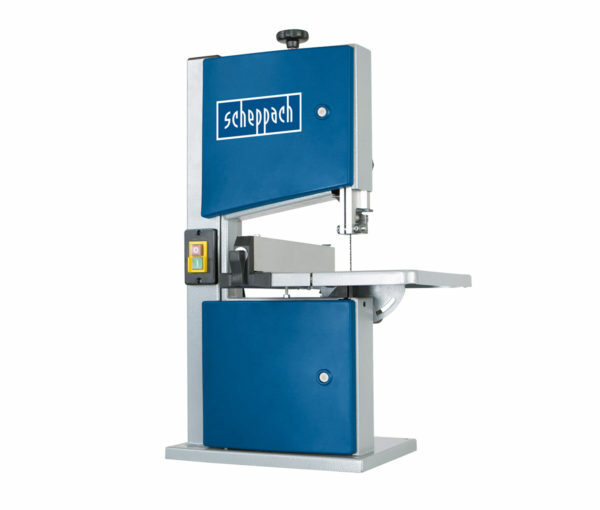 • Generous cut capacity of workpieces up to 80 mm thick.